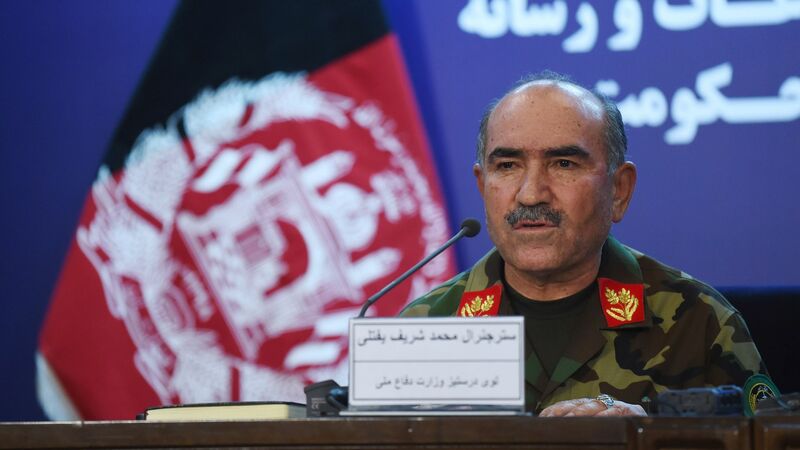 On June 7, Afghan President Ashraf Ghani announced a unilateral ceasefire with the Taliban from June 12 to 20, which the U.S. said it would honor. The Taliban followed suit, announcing a 3-day ceasefire coinciding with the Afghan government’s. Why it matters: The ceasefire’s outcome will almost certainly impact the Afghan-led and Afghan-owned peace process: As the Taliban’s first ceasefire since the Afghanistan War’s inception in 2001, it indicates a strategic shift for how the group might engage in talks with the Afghan government. But the ceasefire also presents an opportunity for the U.S. and Pakistan to improve their bilateral relationship, which has hit a nadir. Since 2001, U.S. administrations have repeatedly asked Pakistan to use its leverage against the Taliban to get them to the negotiating table, even as its influence over the Taliban has waned over the past decade. This time around, Pakistan, along with UNSC members, helped persuade the Taliban to reciprocate Ghani’s temporary truce. That's a positive sign for Pakistan, which has always sought a prominent role in U.S.–Afghan peace talks. While the Trump administration refuses to hold direct negotiations with the Taliban, U.S. officials are still asking Pakistan to facilitate Afghan–Taliban peace talks, as part of the administration’s support for an Afghan-led and Afghan-owned peace process. Pakistan may not be the most reliable partner for U.S. efforts in Afghanistan, but it is a key regional player. The bottom line: If the U.S. hopes to end its war in Afghanistan with a lasting political settlement, it needs to improve its relationship with Pakistan — and hold direct talks with the Taliban, which is part of Afghanistan’s political fabric. Sahar Khan is a visiting research fellow in the Cato Institute's Defense and Foreign Policy Department.